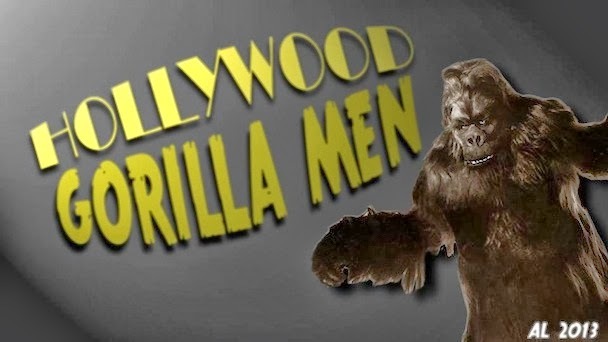 Hollywood Gorilla Men: PRIMITIVE! PASSIONATE! SAVAGE SCENES NEVER BEFORE UNFOLDED! 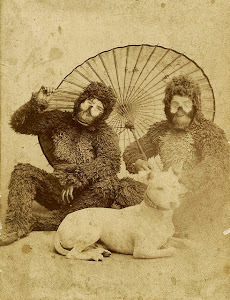 PRIMITIVE! PASSIONATE! SAVAGE SCENES NEVER BEFORE UNFOLDED! 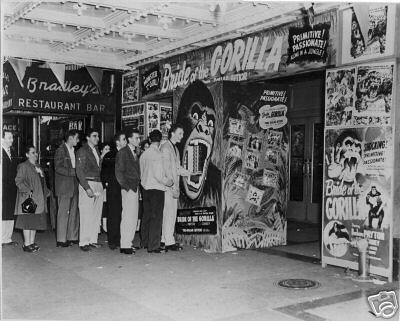 BRIDE OF THE GORILLA (1951) is favourite of mine. Yes, it has a plot that is heavily cribbed from Universal's WOLFMAN (Curt Siodmak wrote both) but Raymond Burr drags the film out of the ditch with his smoldering performance. Lon Chaney JR phones in his performance as the local South American lawman but at this juncture in his career, the defeated and beaten down schtick rings pretty damn true. 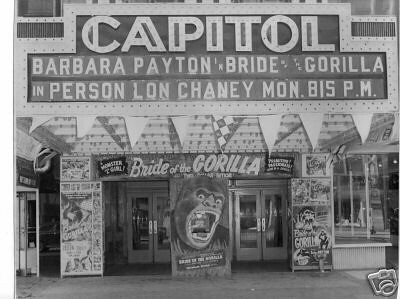 I wonder how ecstatic he was to shill this B movie at the local New Jersey theatre pictured below. 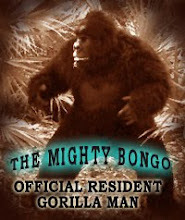 So an actor had purchased Ray Corrigans gorilla suit for this film. 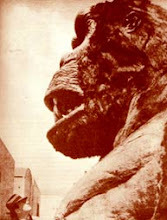 It was shown on channel 9, WOR in NYC in the 1950s. When Raymond Burr's arm started to turn colors(black and white variations) it scared me so much that I had to turn the tv off.